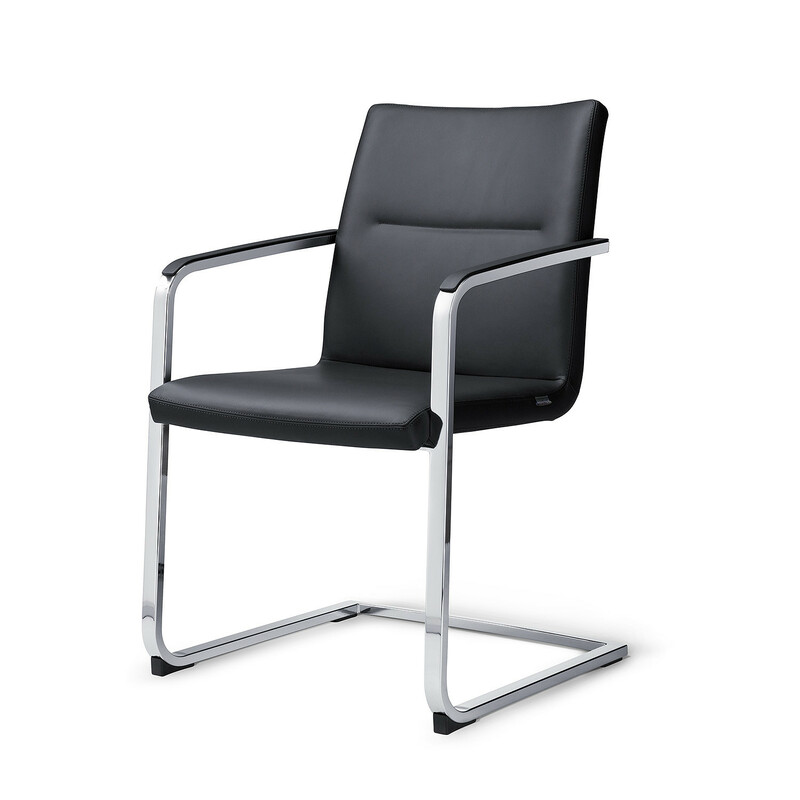 Sign_2 Cantilever Chair, within this collection, features a tubular steel frame with plastic glides, and a fabric or leather upholstered seat shell. 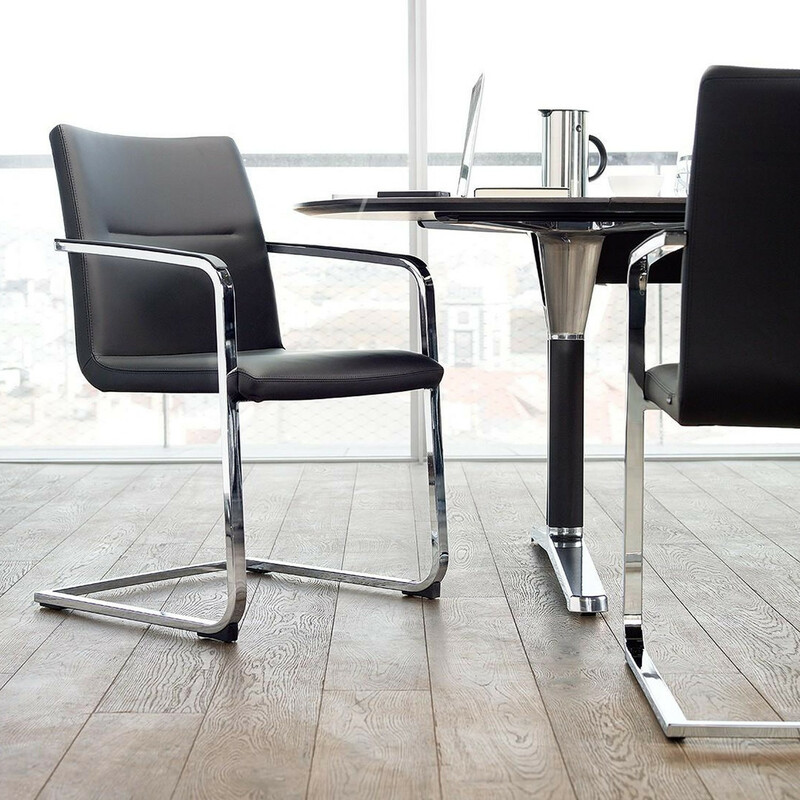 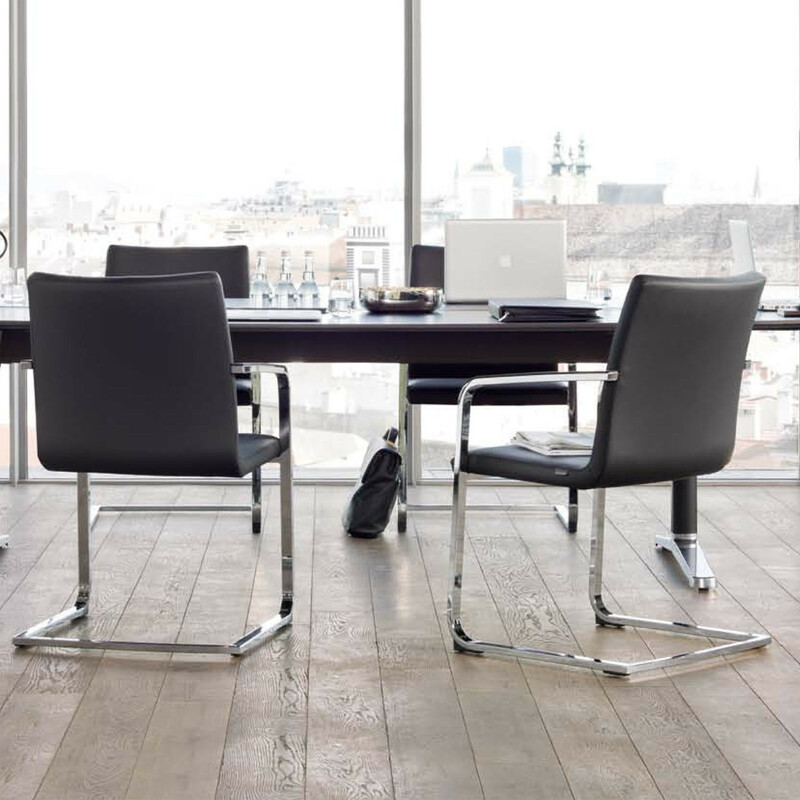 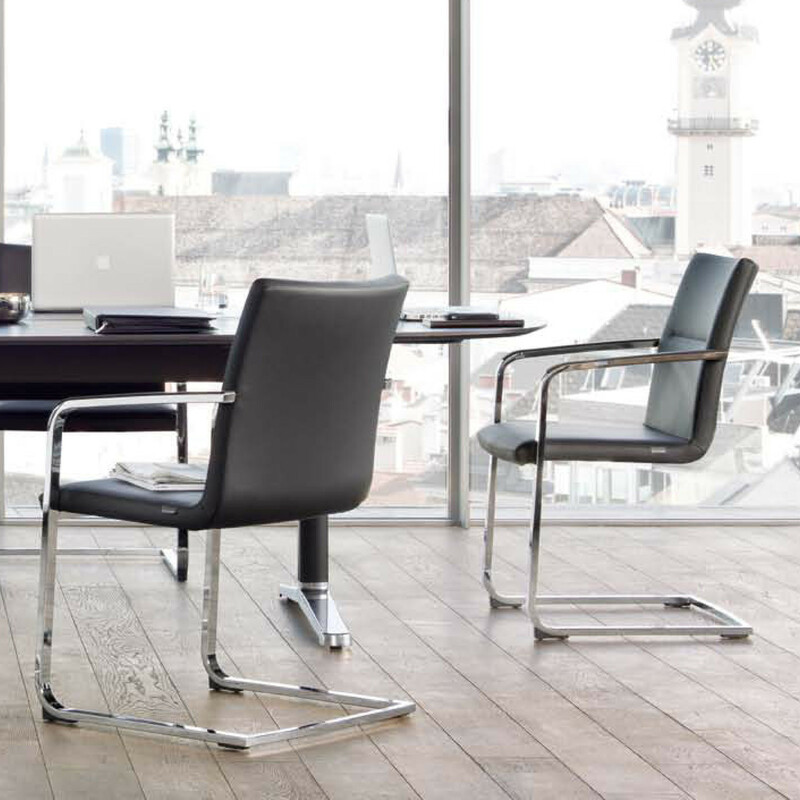 According to the chosen upholstery, Sign_2 Cantilever Chair arms are covered with synthetic leather upholstery in black leather (fabric version) or with the same leather upholstery of the seat shell (leather version). 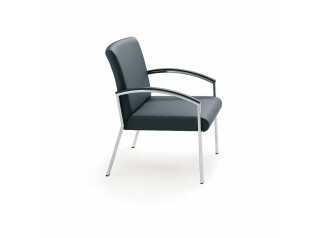 Sign_2 Cantilever Chair is a great solution to be used as a visitor’s chair or as a meeting room chair, it will definitely grant a comfortable sit to any of your guests. 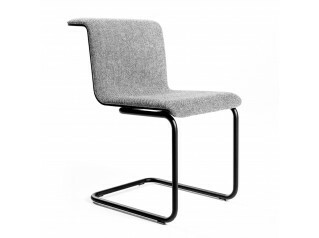 You are requesting a price for the "Sign_2 Cantilever Chair"
To create a new project and add "Sign_2 Cantilever Chair" to it please click the button below. 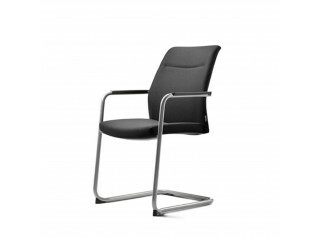 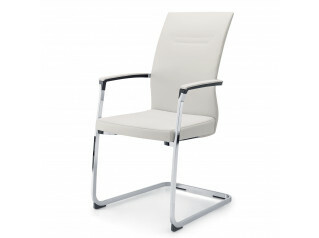 To add "Sign_2 Cantilever Chair" to an existing project please select below.